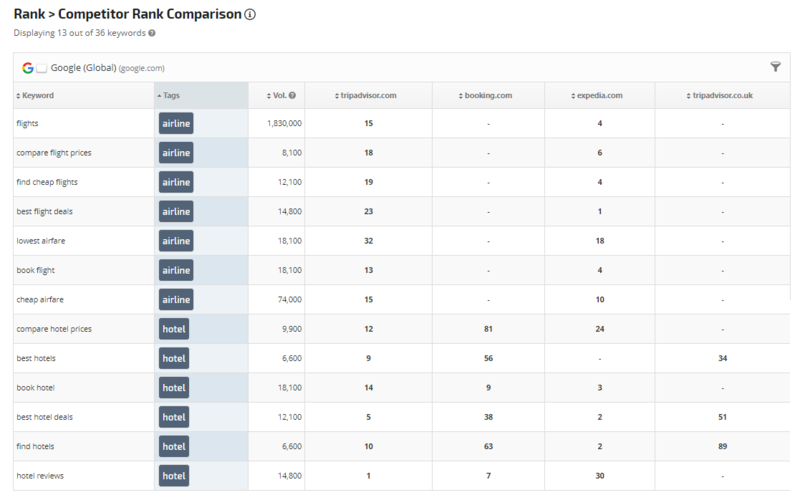 Analyze competitor rank in this side-by-side rank comparison report. Rank data can be filtered by keywords, keyword tags, and search volume. Custom sort options allow for sort by any of the report columns in ascending or descending order. 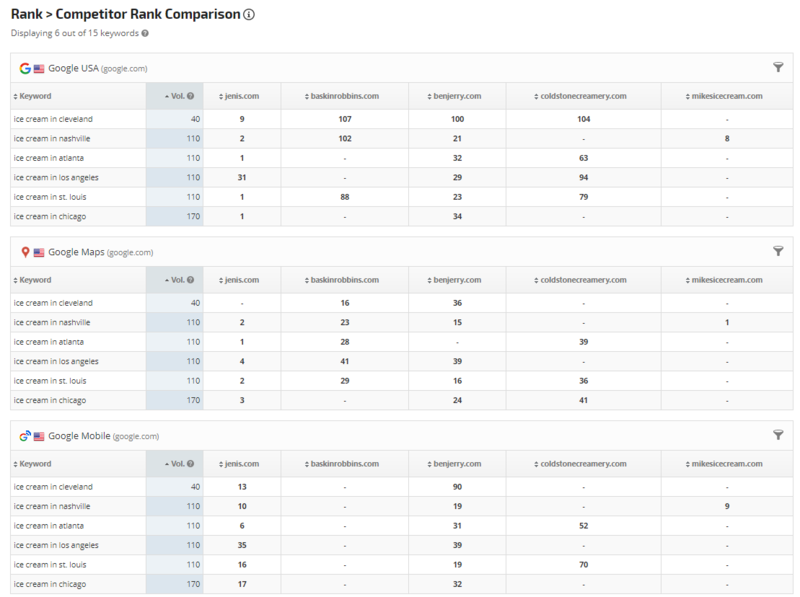 Keyword rank per competitor displays in one table per tracked search engine. Enable the Rank Change option and compare the change in rank for all of the track domains by day, week, or month. Rank data can be filtered and sorted by Tags to create custom reports per tag or tag group for comparison. Tags can be displayed or hidden. In this example the keywords have been filtered to exclude those tagged as brand related, and keywords with search volume less than 10,000. Enable "Mark Best Rank" in Report Options > General Settings and the cell containing the best rank per keyword (across all of the tracked domains) will display a green highlight to make it easy to visually determine the best ranking site. 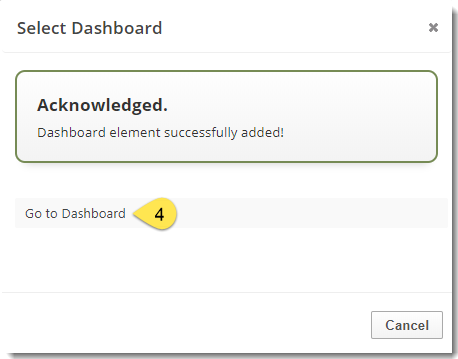 Custom Report Title: (optional) enter a Title to display centered at the top of your report. This title will also display on your White Label PDF Reports; both in the bookmarked links and at the top of the report. Select the website(s) to be displayed in the report: use the All or None link for quick selection, or check the boxes beside the individual sites. Display a Keyword Tags by moving the slider to the right. Display Average Monthly Volume by moving the slider to the right. (learn more about Keyword Search Volume. Sort Direction: select the sort direction. Filter the report based on Search Volume that is greater than, equal to, or less than a specific value. Or leave the value blank to include all Search Volume data. 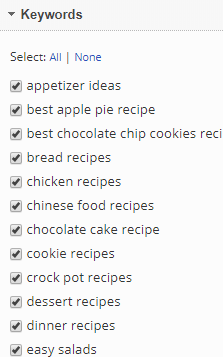 Select all or specific Keywords by adding or removing the check mark next to the Keyword. 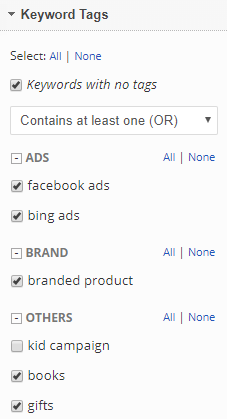 Select the Keyword Tag(s) you want to filter the report results by (optional). 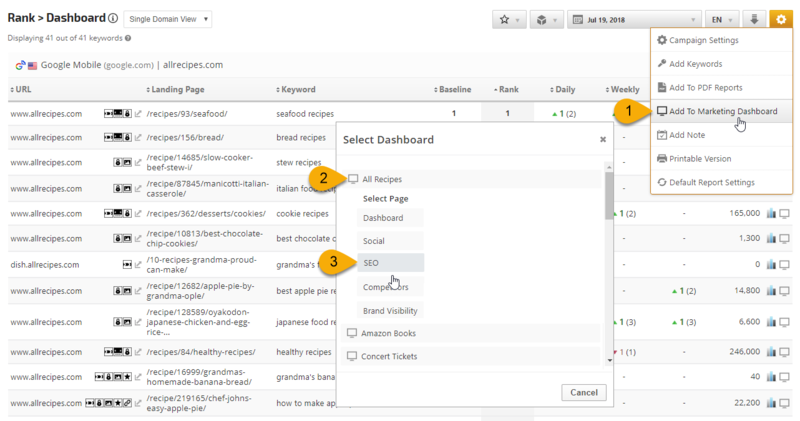 Select a Tag Filter: Contains at least one (OR) - this option will include any of the selected keyword tags. Require all selected (AND) - this option requires all of the selected keyword tags in order for the keyword data to display in the report. If your account is relatively new, and depending on several variables (number of keywords, number of search engines, date range, etc. ), rank reports can take anywhere from a few minutes to a 8 hours until your first reports will display all of the data. In the case of a campaign that is a day or more old, incorrect campaign configuration can lead to empty reports as well. Clicking the Default Report Settings button usually resolves the issue. within the maximum supported results tracked by each search engine (refer to our current list of supported search engines and rank depth for additional information). Note that this is relevant only for rank reports and graphs. The search engine did not return any result for the keyword on any domain. In some rank reports, Rank Ranger will not display keywords for which the search engine displays no results - meaning no results for any URL on the web. So if Google.com has results, but Google Mobile does not, you will see results for the keyword in the Google.com table, but the keyword will not display at all in the Google Mobile table. That is the way the system is designed because it needs a response from the search engine in order to record a number and when there is no response, then there is no number. 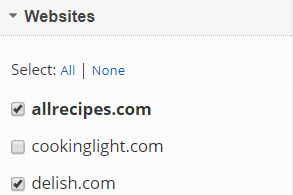 If you need assistance after reviewing and trying the options listed above, please contact our technical support team.